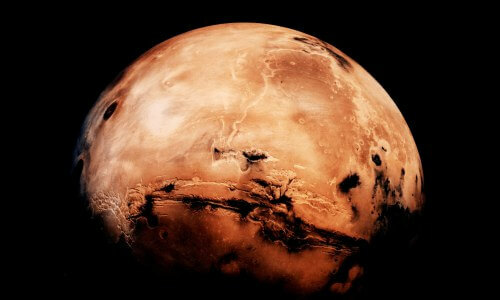 Humans are off to live on Mars. At least, that’s the case journalist Stephen Petranek makes in his TED Book, How We’ll Live on Mars. According to Petranek, the move is no less than an “essential back-up plan for humanity.” Here, he shares just some of the factors those who make the first trip will have to manage.